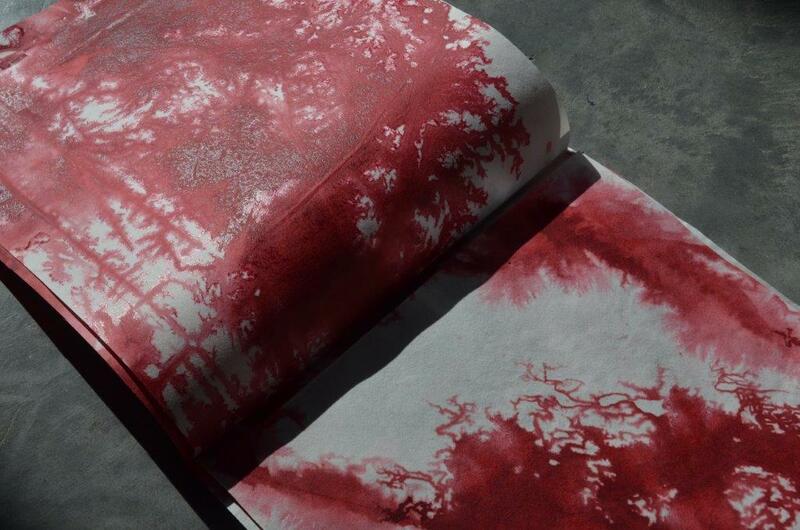 Artist book showing in Bound Unbound at Macquarie University Gallery 31st July to 7th September 2013. Text by Ann Finnegan Images by Fiona Davies. Like the travelogue of Twentysix Gasoline Stations (produced in 1963 by Ed Ruscha) this book uses a combination of old and new means of interaction to track a journey. The sobering question examined in text and image is what happens to a collaborative partnership when one party dies. Physical markers of the collaboration punctuate the journey in a similar manner to the photographs of service stations in Ruscha’s book, while the text allows a nuanced reflection to develop.